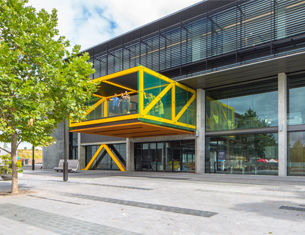 There are 50 spaces, including accessible spaces, immediately behind Te Manawa. There is a P10 drop off area immediately out the front of Te Manawa for those customers requiring additional access. In addition, there is a mix of P120 and P180 parking at the NorthWest shopping centre a short walk away and a mix of P60 and P120 street parking around Te Manawa.